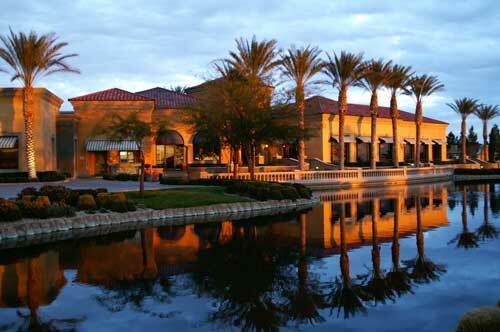 The Tuscany themed Siena development is a truly delightful 665-acre guard-gated golf retirement community. 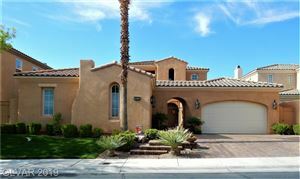 Siena is located in the southwest section of the 22,500 acre master planned community of Summerlin. Walking paths with gorgeous landscaping and soothing water features meander through the neighborhoods, giving Siena real estate a rustic Mediterranean feel. Homes come in 17 distinctive floor plans that range in size between 1,040 sf and 3,100 sf, and over 1/3 of the homes overlook the Siena Golf Course and Lake Siena with its cascading waterfalls on the 1st hole. 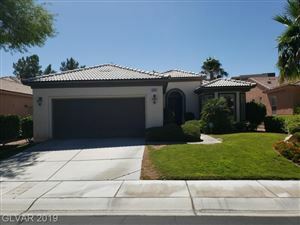 This is a more upscale retirement development than its Del Webb main competitors: Sun City Anthem, Sun City Summerlin, Sun City MacDonald Ranch and Sun City Aliante, and the homes here are priced accordingly.